My Mountain is a site for hats and gear for the outdoors & active lifestyles. 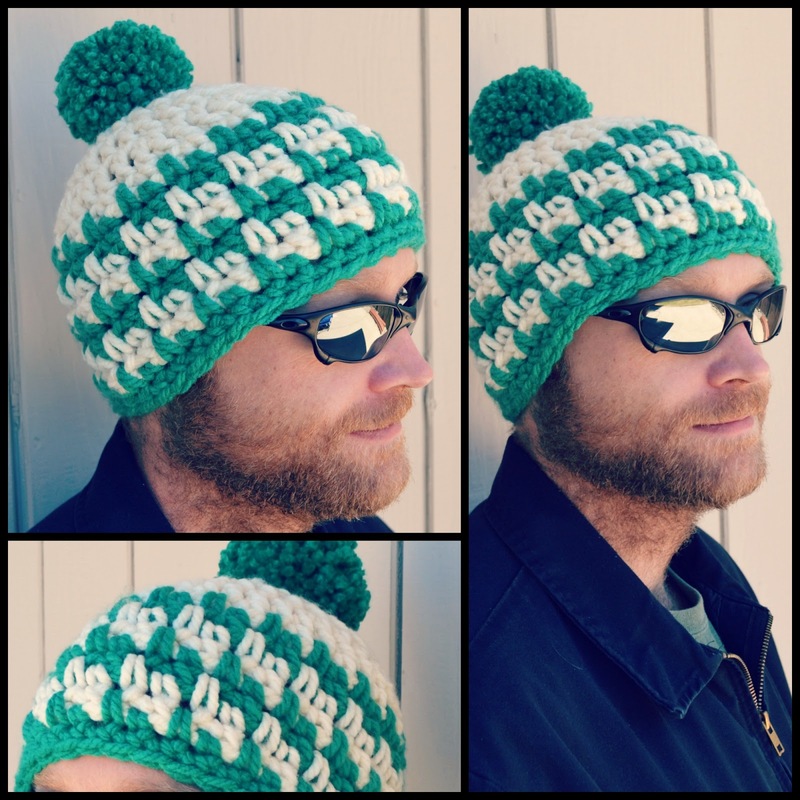 They're currently hosting a hat design contest on the My Mountain Facebook Page. Knitters & Crocheters interested in participating in the challenge can choose from a variety of Schachenmayr yarns & are then tasked with creating a fun, unique hat. All the details, yarn choices & contact information can be found on their FB page. I chose Schachenmayr "Bravo Big" yarn, and was given 2 skeins in jade and natural. 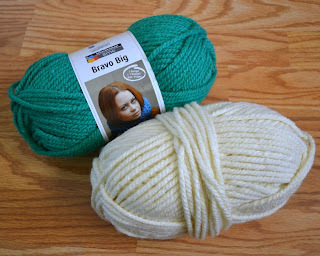 Bravo Big is a nice yarn! It's super bulky (size 6) but it's quite plush & has nice stitch definition. I played around with a few different ideas, but in the end I decided that something simple with a nice stitch to help show off the yarns texture and beautiful colors would be the best route. I topped it off with a nice fluffy pom pom & am very happy with the results. The design contest ends August 30th. If you're looking for a challenge, stop by My Mountain's FB page for all the contest details... including info on the awesome prizes you could win!